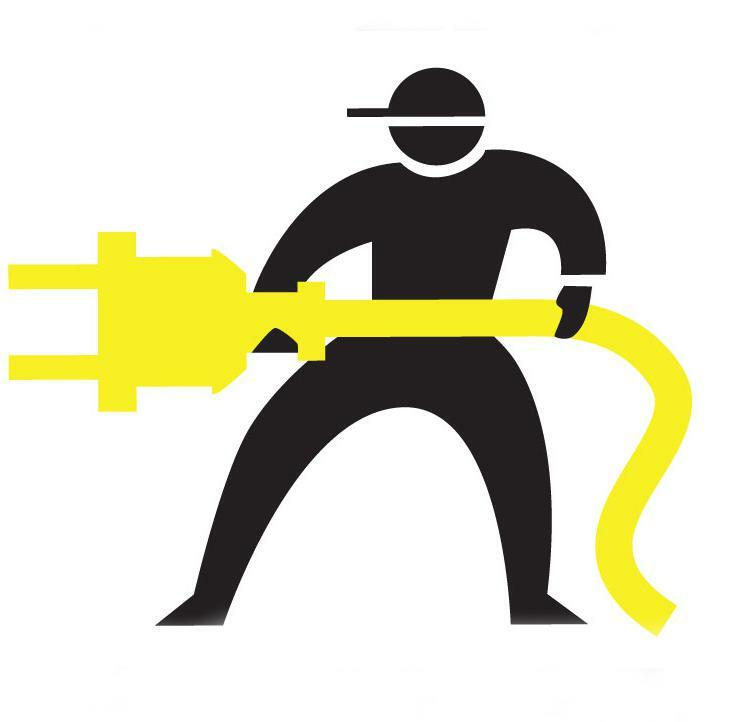 UPGRADE YOUR WORKPLACE OR PROJECT WITH OUR ELECTRICAL SERVICES TODAY! ​﻿D.A.N. Electric, LLC is dedicated to keeping your electrical components running and functional so you can be productive and profitable. We provide highly competent electrical services for commercial, industrial and marine applications. Our scope of work contains new construction, repairs, complete remodels/overhauls and specialty/custom equipment installations. We also conduct classification and condition inspections on marine vessels. D.A.N. Electric is known for its ability to provide superior service in a timely fashion, frequently after normal business hours. We are rapidly responsive to customers' job requirements, anywhere at any time. We understand that a rapid response to problems at a reasonable cost is critical to reduce downtime, and ultimately increase business effectiveness. D.A.N. Electric’s broad geographical coverage guarantees timely and effective service across the Gulf South states for land services and the Gulf of Mexico and connecting waterways for marine needs.